Here is another smart thermometer that lets you make better decisions when it comes to your health. 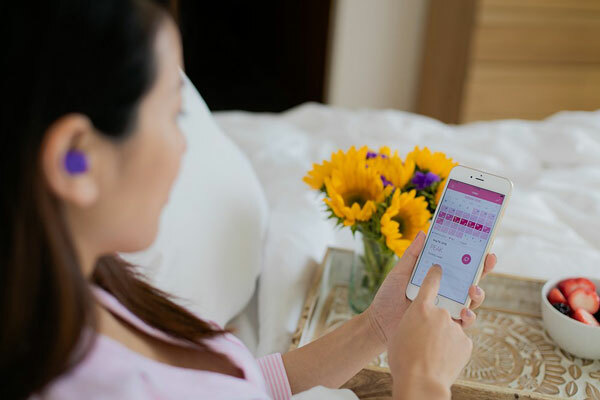 The YONO Smart Fertility Thermometer is designed for family planning and hormonal health monitoring. 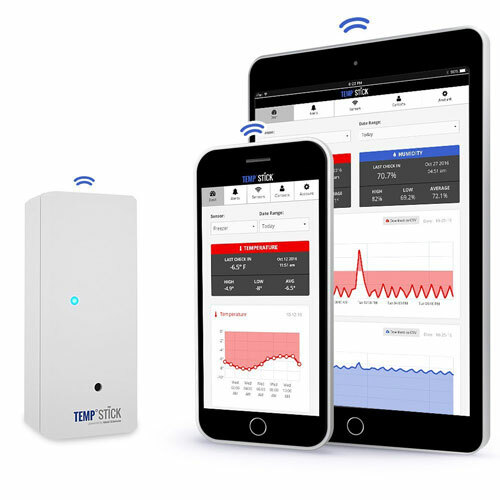 It measures basal body temperature and makes the data available on your smartphone. The YONO earbud provides you with continuous readings and doesn’t make you uncomfortable. This silicone earpiece measures core body temperature instead of skin temperature to provide you with more accurate data. Simply wear it each night to put it to use.